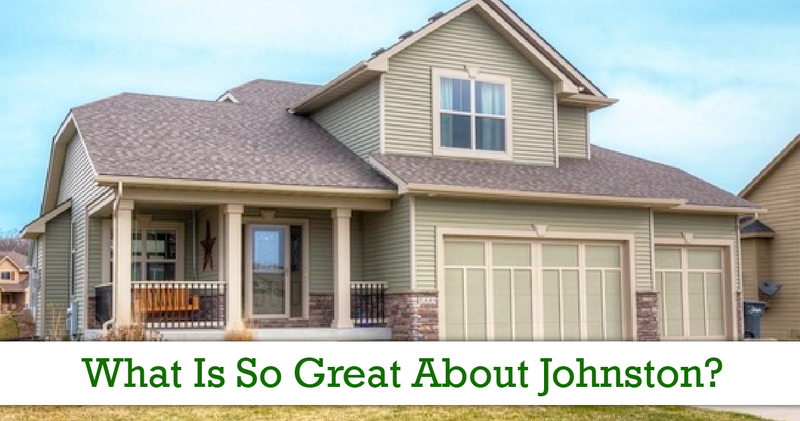 Northern Des Moines suburb, Johnston, has long been a great place to live and raise a family. Over the last few years, Johnston has become one of the most coveted cities in Iowa. 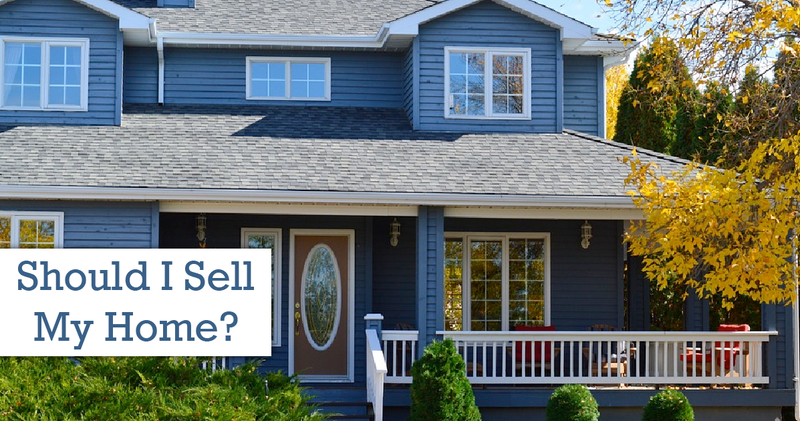 That beckons the question: Should I sell my house?